Big Heart - for the Love of Music! Real Rock and Roll from the Heart! Home base - Northern Sierras - Nevada - Reno - Lake Tahoe - Sparks - Virginia City. 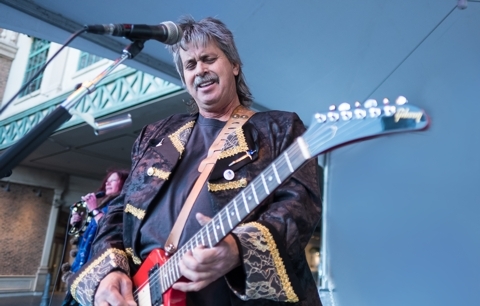 Big Heart has enough original material to be an opening act or can perform full 4 hour show of songs everyone knows and loves. Come get Your Big Heart on! 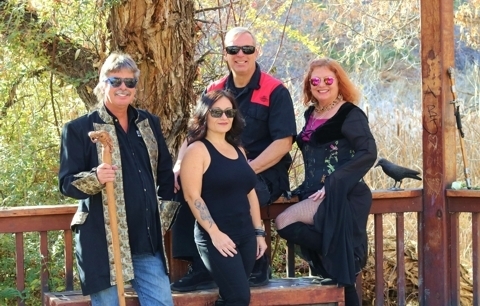 "Big Heart is a local Reno/Sparks band that can play just about any rock and roll song you can think of, and most importantly they can play it well." 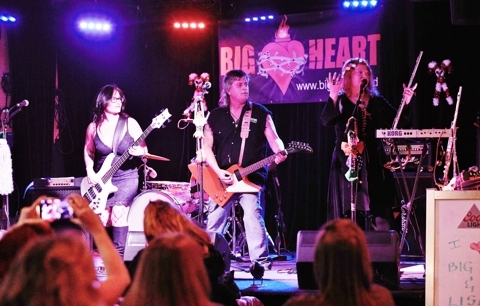 "If you have not seen Big Heart, a band that defies genre, give yourself a treat. 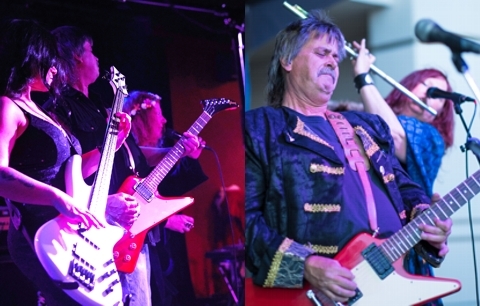 A mind boggling performance last night, many cool originals, thanx"
"You guys did amazing - thank you so much!!"